Biking distance: 22 km and rafting distance: 9 km. 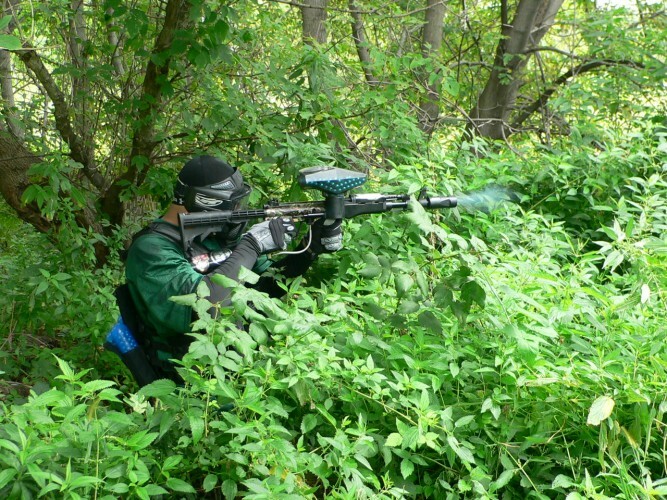 9 km rafting and paintball for around 45 minutes. 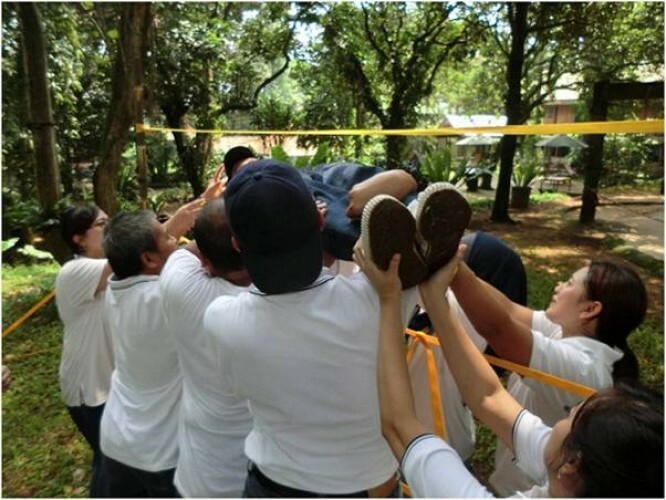 9 km rafting and team building. 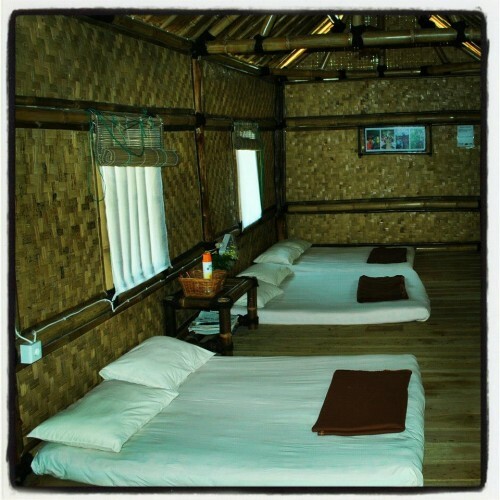 Citatih River not only offers rafting. 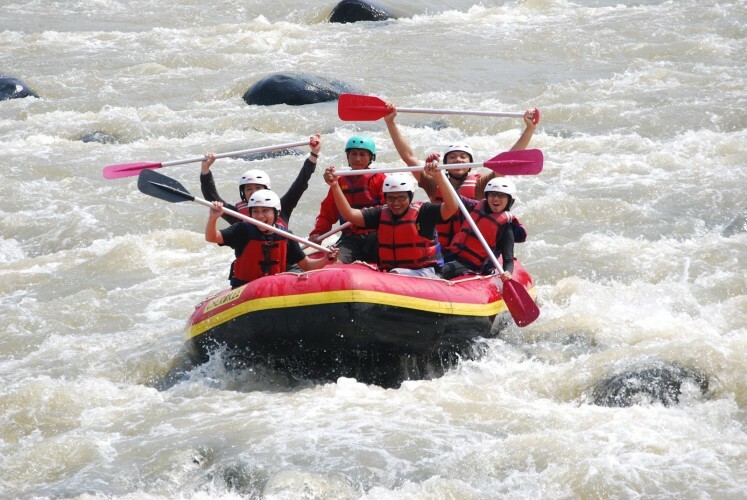 A number of other challenging activities are also available on the river located in Sukabumi, West Java. 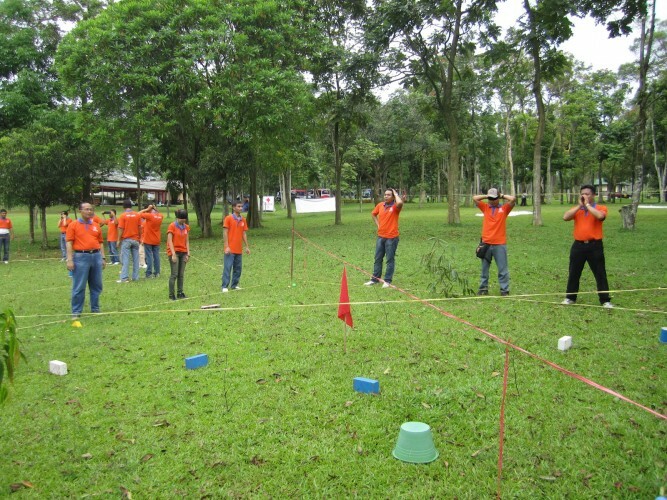 Outbound, paintball to overnight close to the river flow can be done. Everything of course will leave a special impression.